A US citizen, sentenced by North Korea to six years in a labor camp, pretended to have secret information about the US and aspired to be a whistleblower as a “second Snowden,” the North Korean state news agency said. 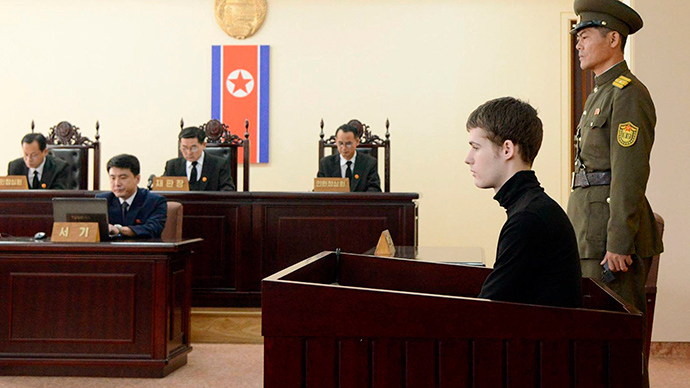 “Prompted by the intention to refurnish his image before finding his way to prison,” US citizen Matthew Todd Miller prepared a note book in advance, KCNA Watch reported. The memo allegedly stated: "I seek a political asylum. I am seeking refuge after failing in my attempt to collect information about the US Government. I am planning to open to public information like Snowden." 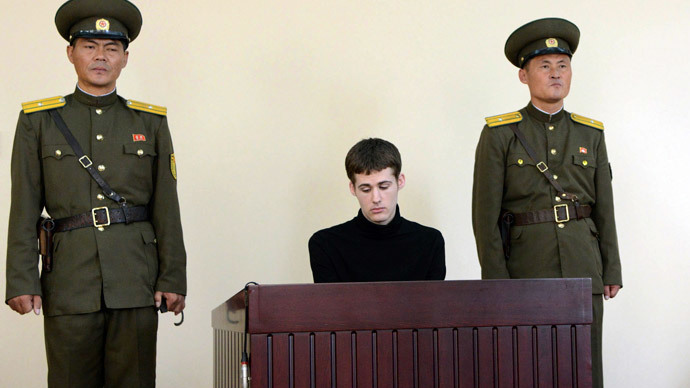 Todd Miller, 24, tore up his visa upon arriving in the country and demanded political asylum in communist North Korea, state media said at the time. The incident took place on April 10. The court said that Miller had been planning to "experience prison life so that he could investigate the human rights situation." “He believed that people in the DPRK have neither freedom nor human rights and if they disobey the government they would be subject to a miserable prison life,” KCNA said on Sunday. So Miller had “a foolish idea” of spying on the prison and human rights situation in the country. Little is yet known about Miller. Reuters sources say he spent at least two years in South Korea. He called himself Preston Somerset and said he was an Englishman. He was reportedly employing artists for his anime adaptation of “Alice in Wonderland”. 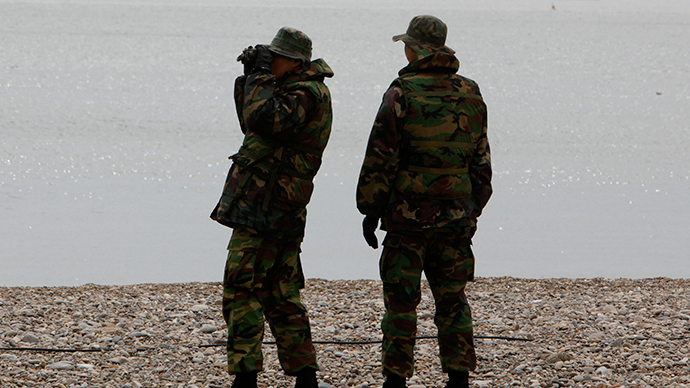 Miller isn’t the only US citizen being held in custody in North Korea. Jeffrey Fowle was arrested in May for reportedly leaving a Bible in a public place: spreading Christianity is both unwelcome and dangerous in the country. In November 2012, Korean-US missionary Kenneth Bae was arrested after accusations he was trying to overthrow the North Korean government. 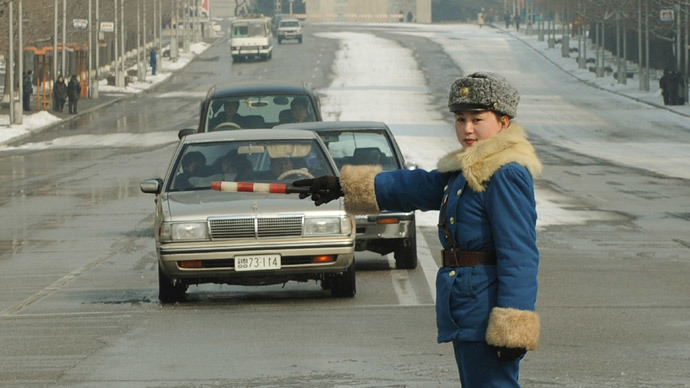 He is now serving 15 years in a labor camp.